Learn about the ecosystem and some options for using JS on microcontrollers and IoT platforms. A modern ES6 update to a very popular demo from 2013 which implemented a working spreadsheet in very few lines of JS. 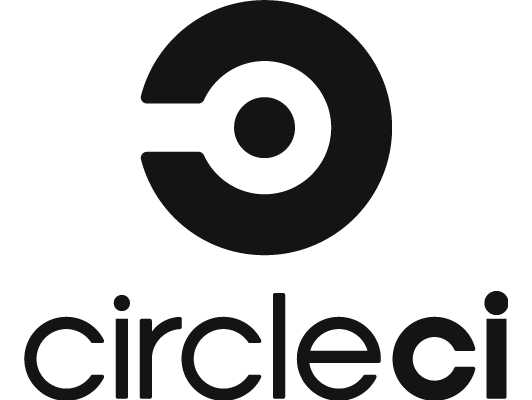 CircleCI’s continuous integration and delivery platform helps software teams rapidly release code with confidence. NEW RELEASE: Workflows - Custom job orchestration provides granular control over your development process. An intriguing new approach to creating a simple front-end app where you write the entire app mostly declaratively in a single JS object. An opinionated, all-in-one guide walking through create-react-app, webpack, Babel, ES2015+, JSX, Redux, CSS-in-JS, and more. An introduction to the idea of using Facebook’s jscodeshift to create and apply ‘codemods’ to automate changes to your code. A thorough guide aimed at newbies/learners. Here’s your thought provoking opinion piece of the week. He prefers immutability and using JS instead of directives. An interesting implementation that’s very smooth to play.